Charm and character abound in this delightful brick Cape Cod in Shaler! You’ll love the first floor master bedroom with hardwood flooring! The kitchen features ample cabinetry and counter space and opens to the spacious dining room. Relax in your living room which boasts large windows and ample natural light! Upstairs you’ll find two nice-sized bedrooms and a half bath. The basement is large and waiting for your touches! Outside you’ll find an amazing, large, level backyard with patio! And, don’t let the color of the grass fool you-it is Zoysia grass and is actually greener and lusher than most grasses and lower maintenance too with less weeds! 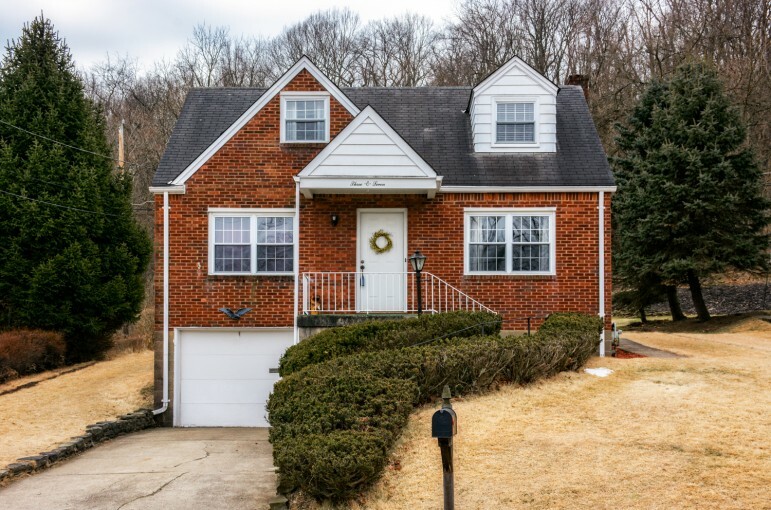 Serviced by the Shaler Area School District, this home is conveniently located to downtown, shopping, restaurants, highways, etc. A wonderful place to call home!